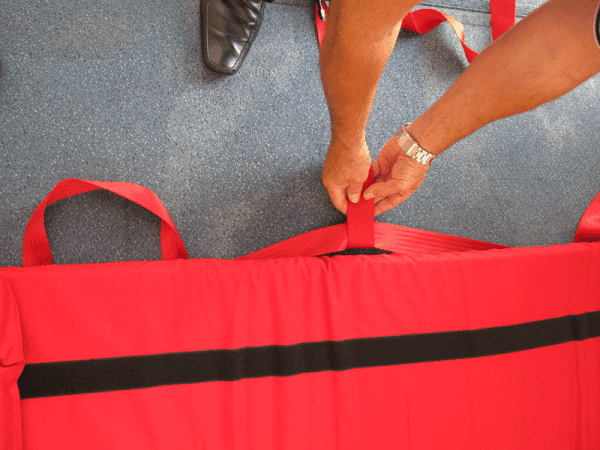 Why wait 2-3 weeks for a product, we can deliver next day!!! 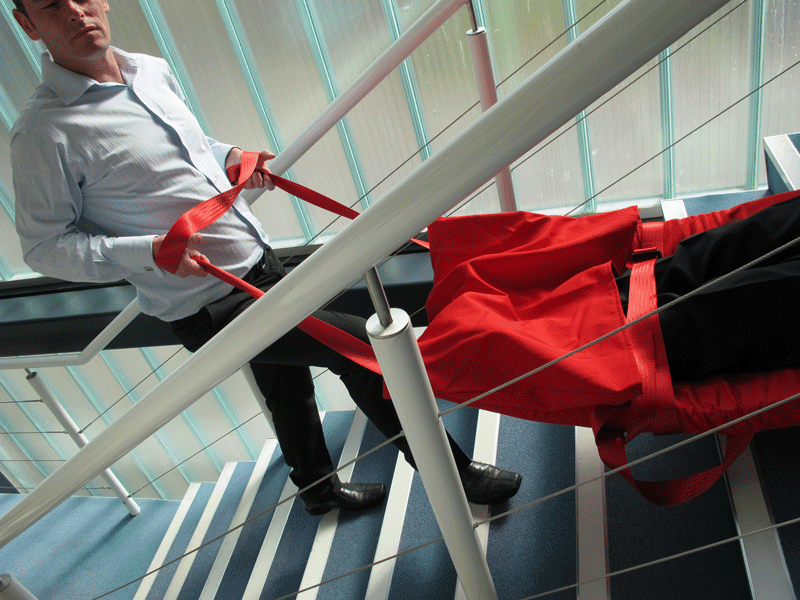 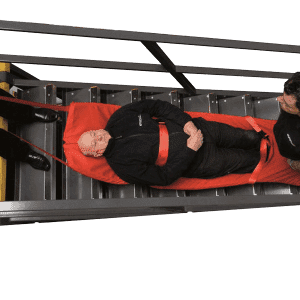 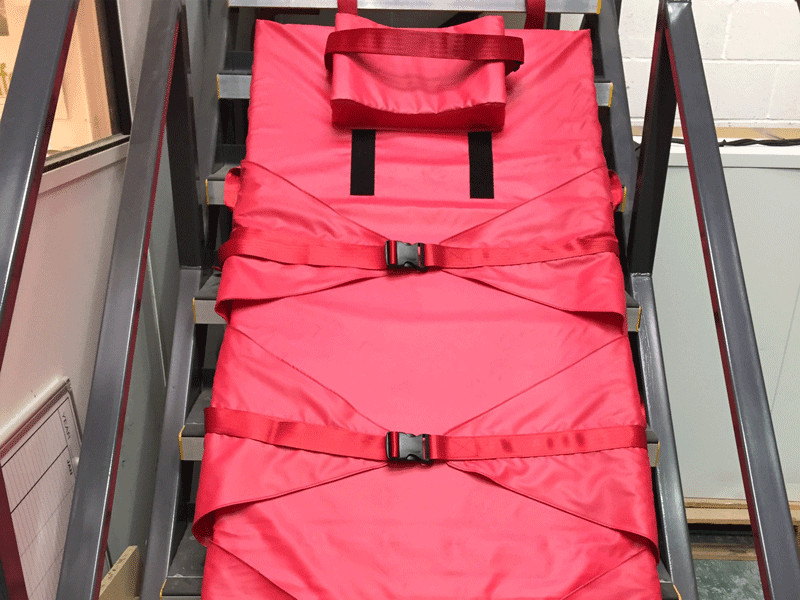 With an increased working load of 182kg (28.6 st), the Premium Plus Evacuslider has been designed to assist with the horizontal evacuation of larger persons, including bariatric patients, from care homes, hospitals or other public buildings. 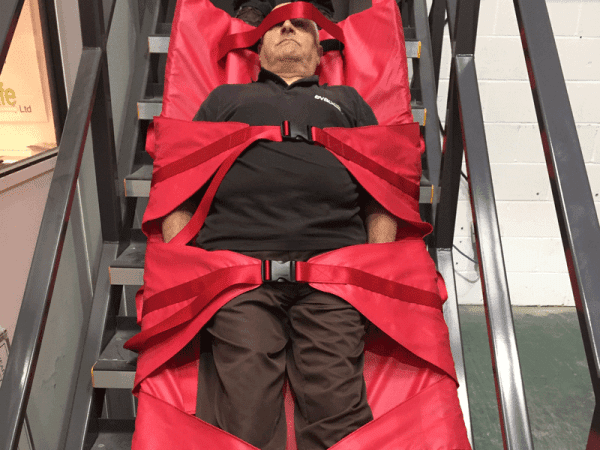 Made from a tough, wipe clean material, patient comfort and support comes from the thick foam mattress, while the integrated foot pocket and 3 extra-wide safety harnesses help to secure and cocoon the client. In addition, the moulded head cushion offers further protection. Evacusliders are quick and easy to deploy and offer a cost effective solution for emergency evacuations where narrow corridors, staircases or external fire escapes can present difficulties for other types of equipment. 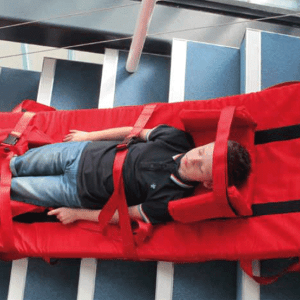 As with all Evacusliders this model is lightweight & extremely easy-to-use. FREE online training for 2 people, worth £99, included with every purchase.